The Genesis may look small, but it packs a 650 lumen LED, making it bright enough to use as a primary source. 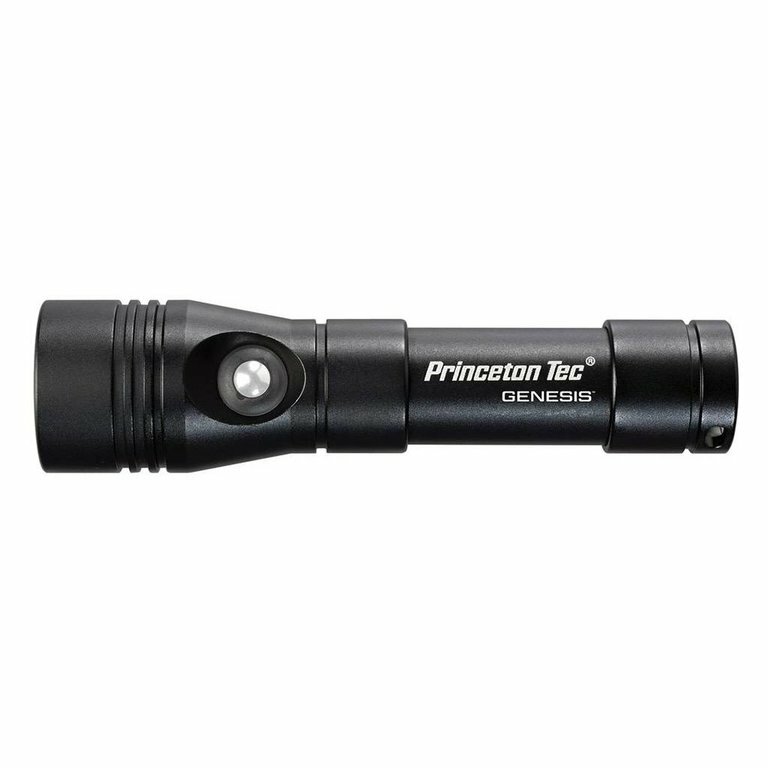 While being small enough to carry anywhere, it still features high, low and SOS modes with a built-in power indicator, and a flat tail cap that allows the light to stand up for area lighting. The Genesis is powered by 2 CR123 lithium batteries, which perform better in cold temperature than alkaline cells. Waterproof to 100 meters. Not recommended for extended use outside of water.